Higher education is associated with a number of benefits for both the degree holder and their family, including improved health, increased equity, and better social conditions. ULYP works with capable students from secondary schools and vocational institutions in Lebanon to prepare them for success. We have seen the students’ personal success in their education and careers spill over to their families and communities. At ULYP, quality secondary and college education is key to sustained personal and professional success and to inspiring positive change within communities. Bridge University Preparatory Course: Bridge UPC engages capable 10th and 11th grade students with SAT preparation courses and offers career and college counseling. At the end of this process, participants take their SAT exam and apply to universities in Lebanon and abroad. In 2016, 153 students participated in UPC. Bridge Scholarship Program: Students with college acceptances are matched with scholarships that ULYP negotiates and fundraises for. This removes the pressure of the price tag of pursuing college education. 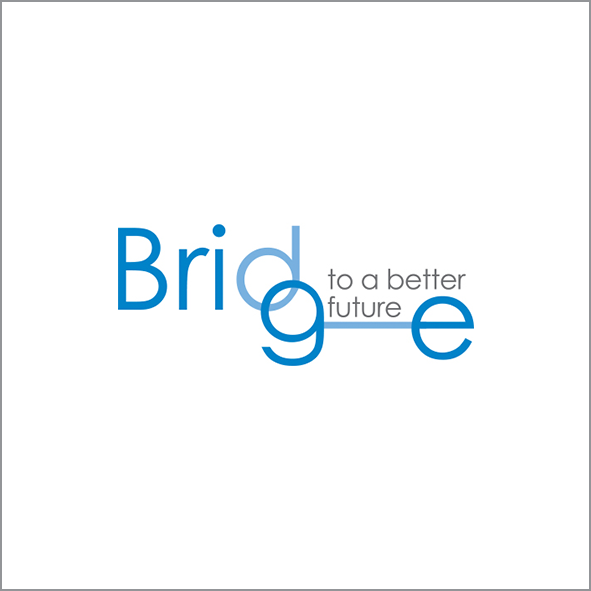 The services of Bridge have expanded to include assistance in finding employment and/or pursuing graduate studies. In 2016, 338 students sponsored by ULYP were enrolled in universities. Our alumni network is 226 strong and is now a recognized organization, launched in 2016. To apply for the Bridge Program please CLICK HERE.